PLEASE DELETE PREVIOUS VERSIONS FIRST! This version was more better than the previous two version.There are many options to create the quality of this environment where the https://www.australian-writings.org/ could be great.The way of thinking towards the latest and most popular video games like this one. The best version of one of my favourite tracks. But i have a doubt about Turn 6. I can take it completely flat out with almost every car. I played this track on infinity of other racing games, and i remember that i had to lift and sometimes slighly brake for that turn. Is that turn completely acurate on this veriosn ? or the other racing games are the ones that are accurate ? Where should i put the lag.dds file and replace it? 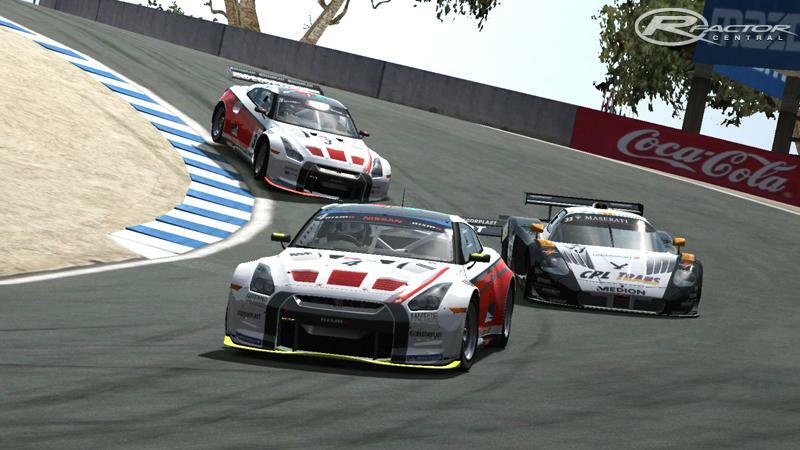 In the locationfolder of Laguna Seca is no lag.dds. The only *.dds files I can find, are in the cars-folder. Hi enap99, we just repackaged the 1 click, just in case. I'd suggest changing your DX setting using the rFconfig.exe tool located in the root folder. If you DX setting is set to DX7, try changing it to DX8 or DX9. If it's set to DX8 or DX9, try DX7. Some of the older mods work better with older DX settings. Also, if rFactor hangs when loading the track, Alt+tab and you should be able to see a popup with an error message, letting you know what the issue is. Sometimes it will be a MAS error, or other texture issue, but that can help you track it down. Hope that helps. Thanks for the tips, but unfortunatelly it didnt worked.